RM Wetlands & Environment Ltd was established in Oxfordshire, UK, in 2011 by Robert McInnes. 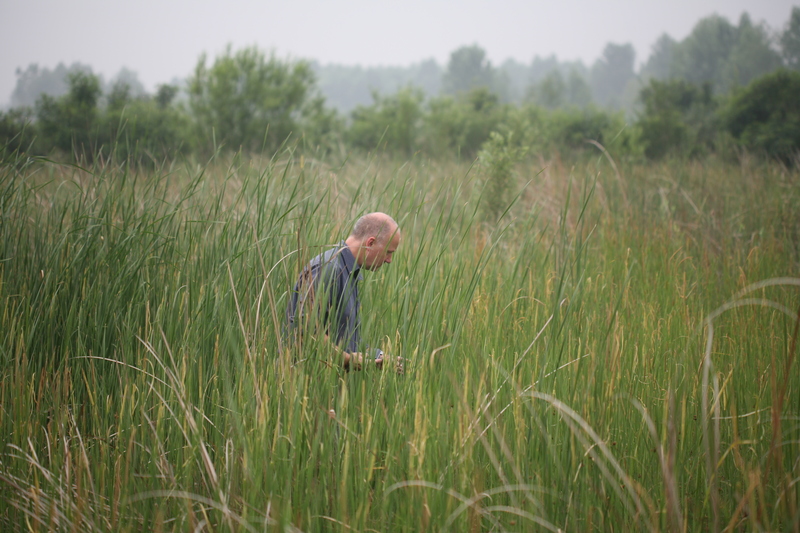 Rob is an independent Chartered Environmentalist with a passion for wetland ecosystems. 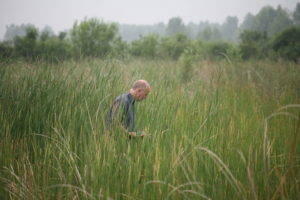 He has been working in wetlands since the early 1990s and his work has taken him all over the world and into a wide variety of wetland habitats. He possesses specialist knowledge and understanding of the benefits wetland ecosystems provide to human society and how to protect, manage, restore or create multifunctional-multibenefit wetlands. 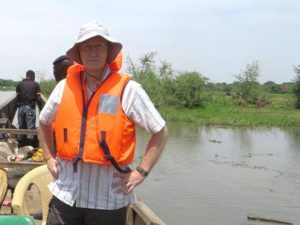 Rob works with a range of intergovernmental agencies, such as CBD, UNESCO, UN-Habitat, and the Ramsar Convention as well as working for UK-based and international NGOs, private utilities, especially water companies, local authorities and government agencies. He regularly publishes peer-reveiwed articles, book chapters and more-populist pieces on wetlands and maintains research links with several academic institutions in the UK and beyond. Prior to establishing RM Wetlands & Environment Ltd, Rob was Head of Wetland Conservation at the Wildfowl & Wetlands Trust (WWT) and Managing Director of their specialist wetland consultancy. He has also been an Associate Director in an independent ecological consultancy and worked in academia at the Universities of Exeter and London. RM Wetlands & Environment Ltd also works with a network of similar-minded individuals and small organisations based in the UK and overseas in order to provide services across a range of disciplines. Rob regularly manages and co-ordinates multi-disciplinary teams in order to deliver on site-based, small-scale survey projects to developing transboundary regional wetland conservation policies.